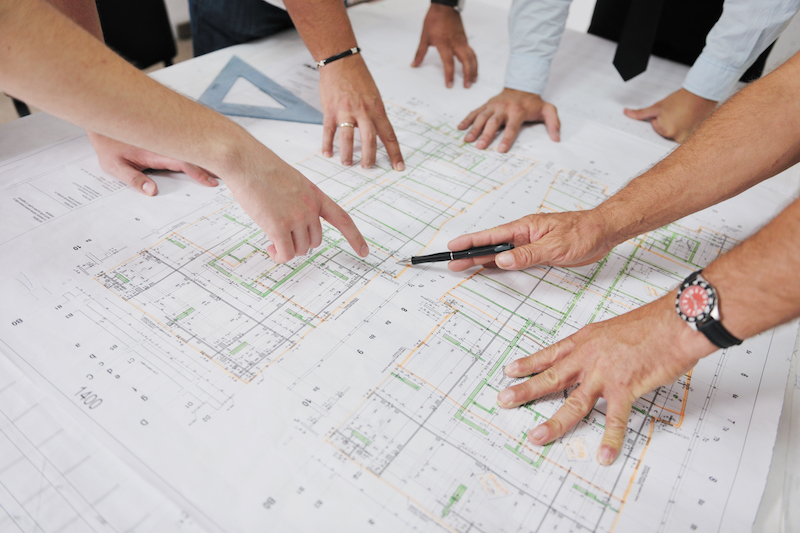 Construction management services include complete project planning and coordination from beginning to end. At Phillips Construction, construction management goes beyond the basics. We serve as your advisor and advocate-applying our expertise to proactively identify and solve problems, suggest improvements that fit your needs, and keep your project on time and on budget. When it comes to construction project management, Phillips Construction is your direct consultant and our seasoned team earns your trust from day one. We assign a designated superintendent and project manager to each job, and keep you apprised of every development, so you have peace of mind without getting bogged down in day-to-day supervision of the project. Our team understands and is experienced in every aspect of construction management services, so we deliver consistent quality control and contract oversight, as well as keeping a close eye on financial and time budgets.